Hello Girlies! I hope you've all had a good week and have lots of exciting things planned for this weekend! I'm having a much needed relaxing weekend this week and planning what to buy people for Christmas, so if you have any suggestions, send them my way! 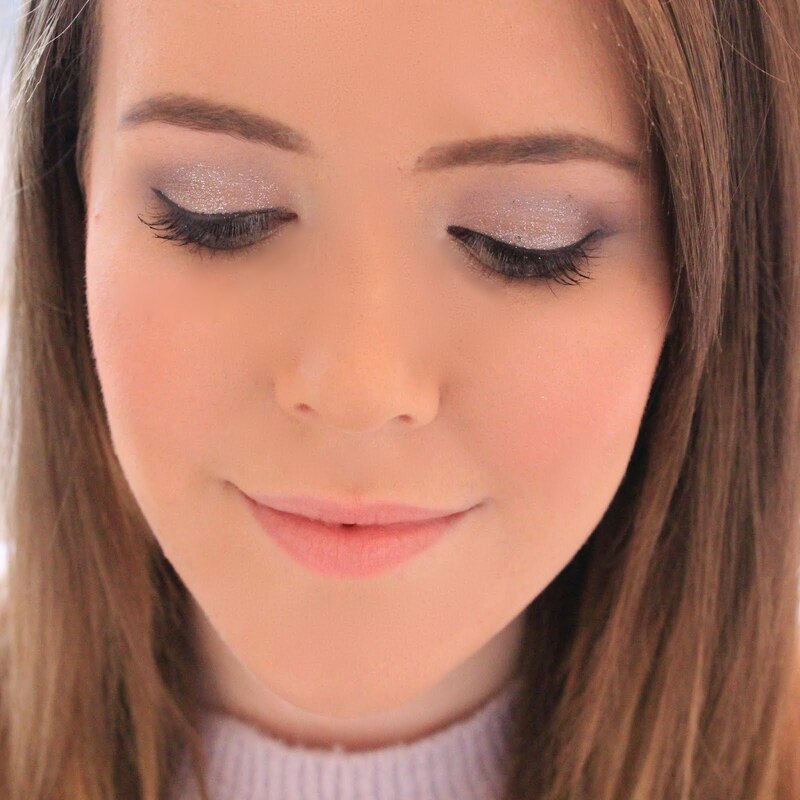 Today I thought I would review a drugstore product as it's getting close to Christmas and everyone is starting to feel the strain on their wallets! I don't often buy drugstore blushers as I have one or two high end ones which I love and feel like I get more use out of, but I saw this shade when I was looking for more autumnal products and thought it was perfect. 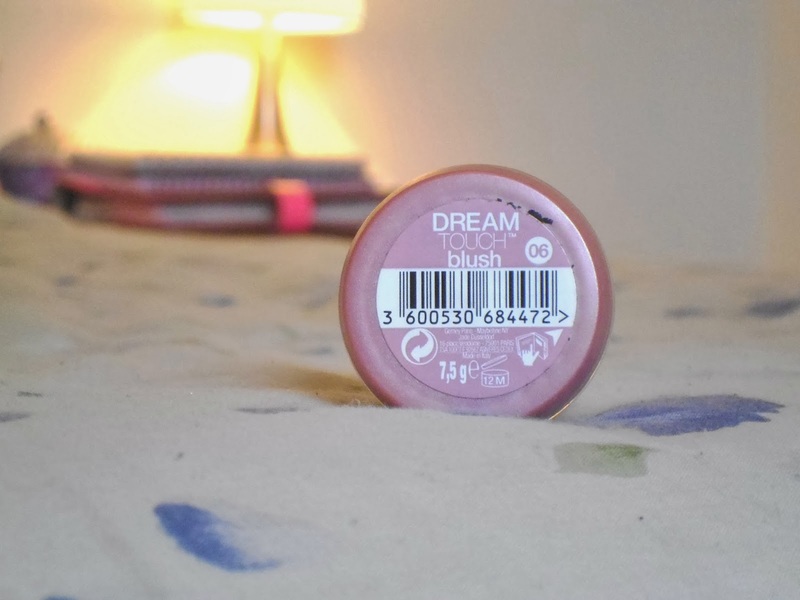 The Maybelline Dream Touch blusher is a cream product, and the only cream blusher I own. I've always stayed away from them as I thought they would take off my foundation or be hard to work with but this blusher has changed my opinion and I am now looking to add more cream products to my wishlist. Shade 06 is a deep rose colour but when blended out it gives the perfect flushed, rosy cheeks look which I think is perfect for winter. This product is really creamy and easy to work with, and it's not too fast drying so you have plenty of time to work it into your skin and blend it out so it looks completely natural. 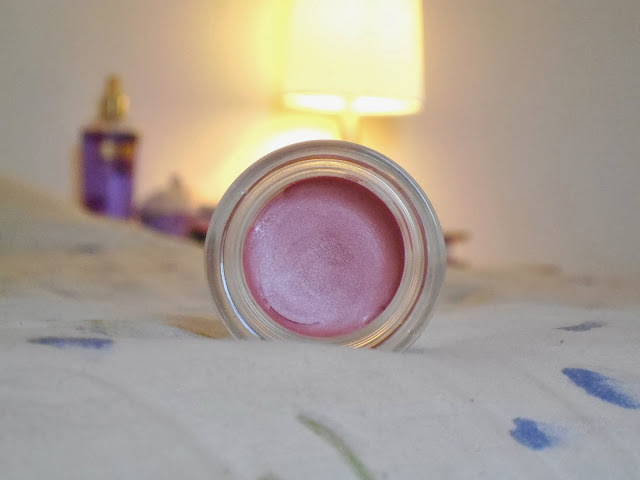 This blush is very pigmented though so you only need a tiny bit on each cheek, I usually just dab a fingerprint or two on each cheek and then blend out using my fingers. 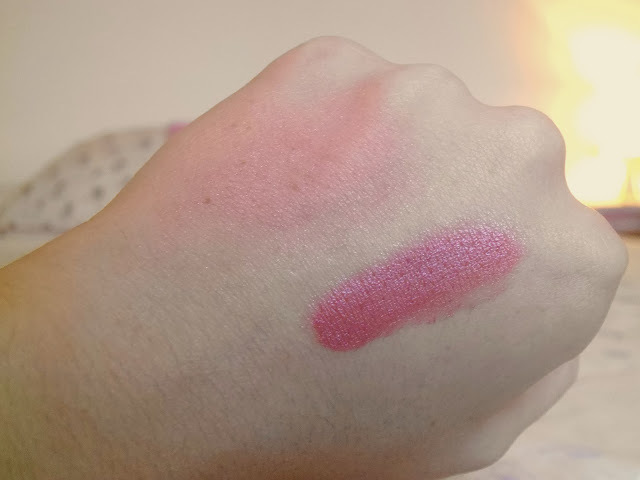 I like to use my fingers for this blusher as I find that it blends in better when you use the heat from your hands compared to a brush, but if you want to use a brush I would recommend a stippling brush which is what I use for all my blushers. At only £6.49 you really can't go wrong with this product and in my opinion, it's just as good as some of the higher end products which are similar. I think I am going to pick up 02 next which is a really pretty light peach colour. Lovely! I adore cream blushes, I've always thought of trying these but never have! Might have to give it a go! I've never tried this as i had the same worries as you! i used to wear cream blush lots when i was young at school and didn't wear foundation. Hi lovely, I just discovered your blog and I love it :) Really enjoying have a read through & followed straight away. Looking forward to more posts in the future.